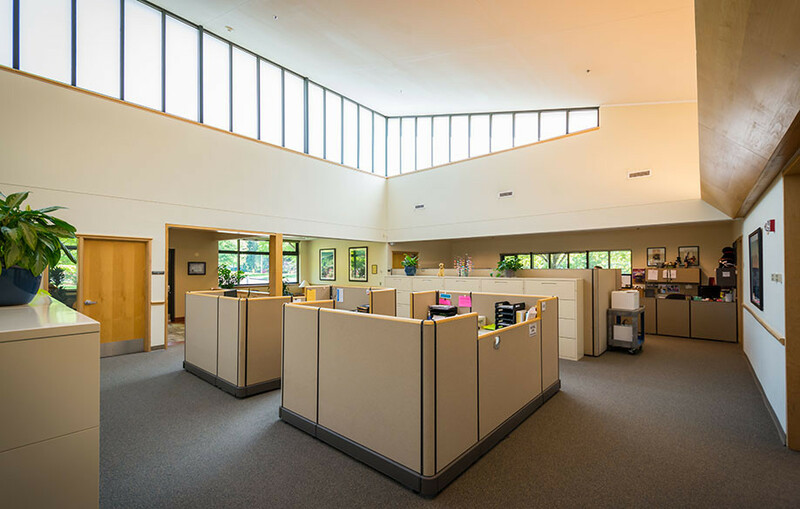 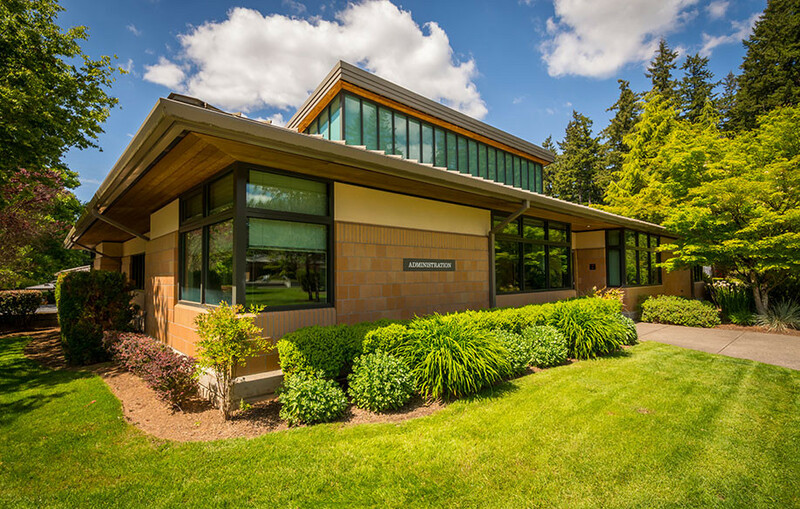 This project entailed the design and construction of a new state of the art training facility for Guide Dogs for the Blind in Boring, Oregon. 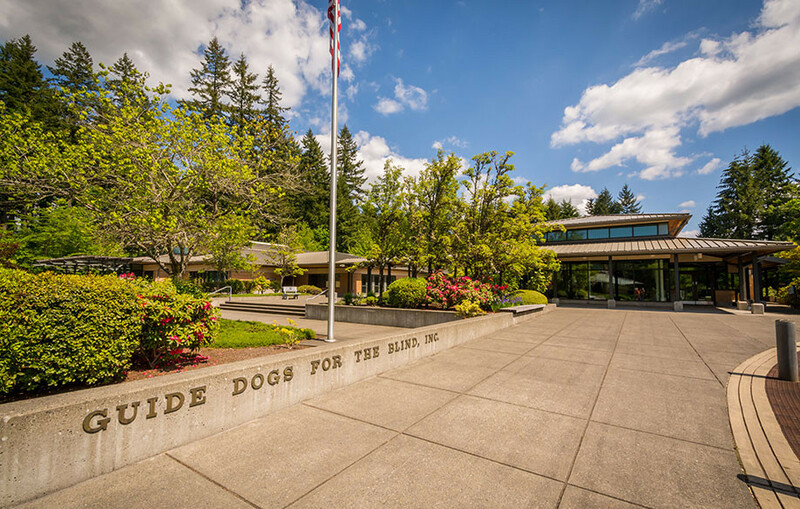 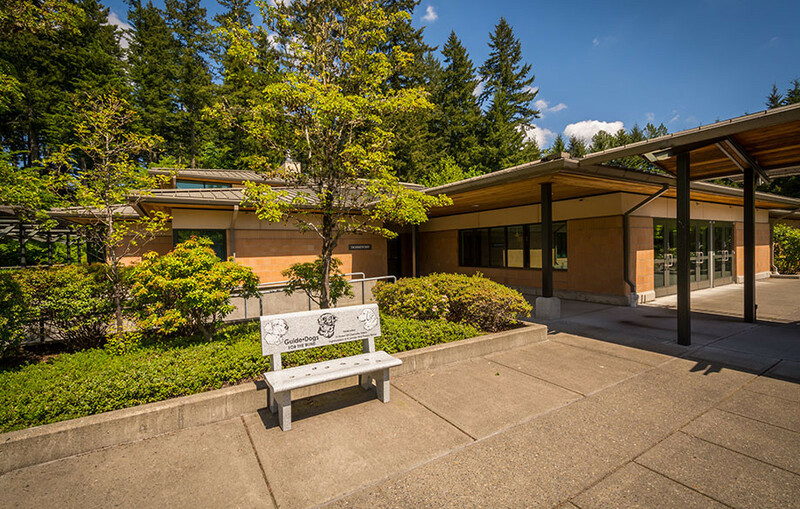 Located 25 miles east of Portland, the 26.8 acre campus of 11 buildings includes 144 kennel runs and training areas, a visitor center, administrative offices, veterinary facilities, a 12-student dormitory and other support buildings designed to successfully train guide dogs and partner them with blind or visually impaired students who desire enhanced mobility and independence. 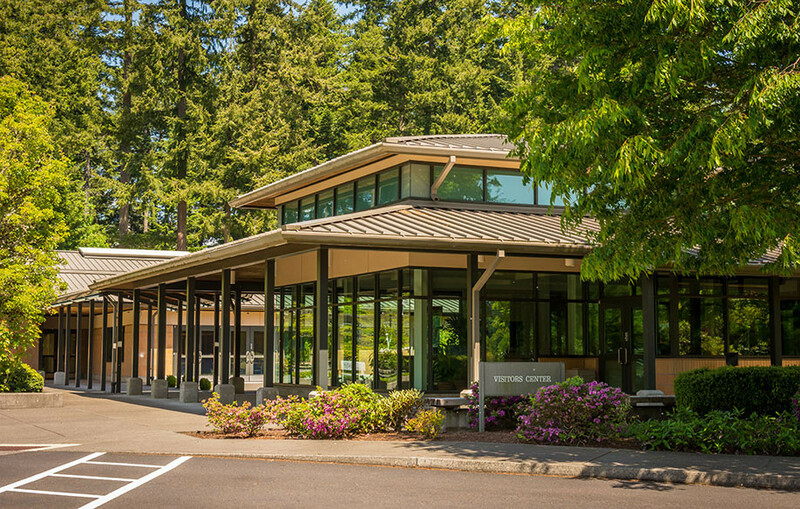 The facility is served by an on-site sewage treatment and water distribution system.